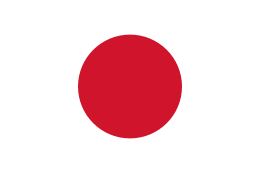 Kyoto is a city in the central part of the island of Honshu, Japan. It has a population close to 1.5 million. This site has no interesting relationship with the posted hotels. COPYRIGHT(C)2017 JUNHAKU MIYAMOTO, M.D. ALL RIGHTS RESERVED. making access easy in the central region. This hotel changed a smoking policy to be smoke-free. Kyoto Garden Hotel is located at one-minute walking distance from Karasuma-Oike Station of Kyoto Municipal Subway. Nijo Castle is nearby. 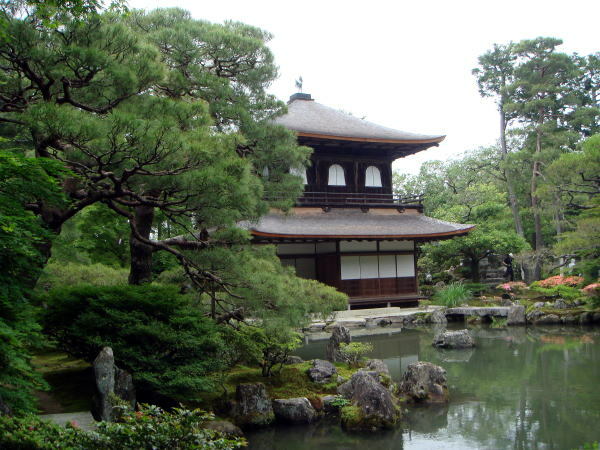 A total of 129 guest rooms is provided for visitors to Kyoto. space is smoke-free. This would be the reason of a good reputation of tourists from overseas. ancient city, within the one-hour distance. All 139 rooms are smoke-free. A smoking booth is provided on the lobby floor. 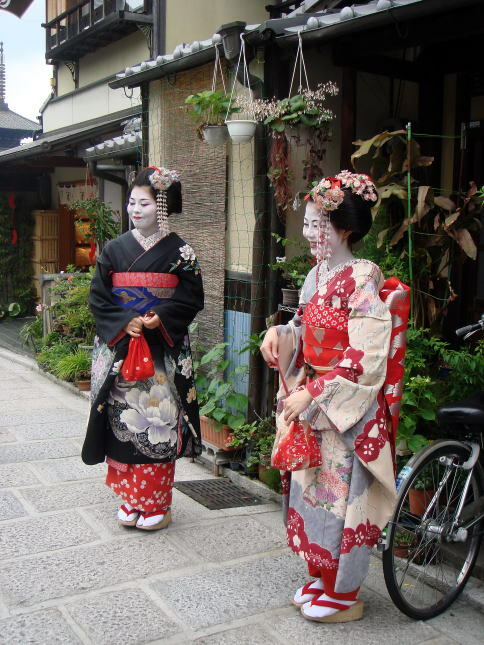 sightseeing and business, offering quick easy access to Fushimiinari-taisha Shrine and Kiyomizu-dera Temple. All 199 guest rooms are smoke-free. Smoking booth is set on the first floor near the entrance. 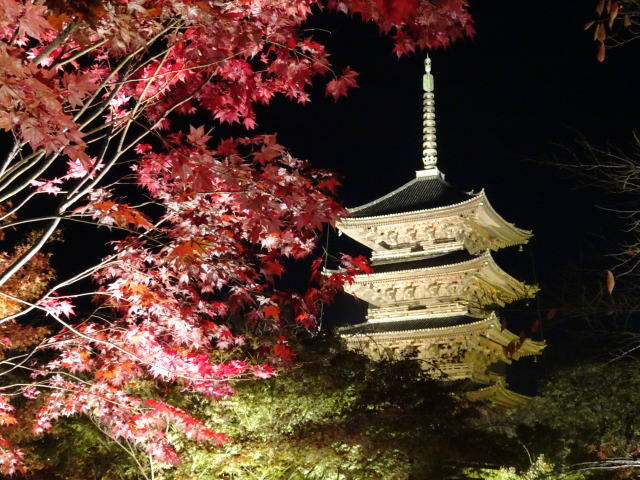 The hotel is situated in the heart of historical city of Kyoto, just next to the Kyoto-Gosho (Kyoto Imperial Palace). It takes three minutes from Karasuma Oike station on the Karasuma subway line. All 120 rooms are smoke-free. On the first floor, there is a free Internet booth, coin laundry and a smoking booth on the second floor. to go anywhere in Kyoto. It takes 75 minutes by an express train from Kansai International Airport. and the average room size from 35 to 50 square meter, with a new hot-spring facilities. The hotel is located at the two-minute walking distance from the Gojo-station of the subway Karasuma line, Kyoto. 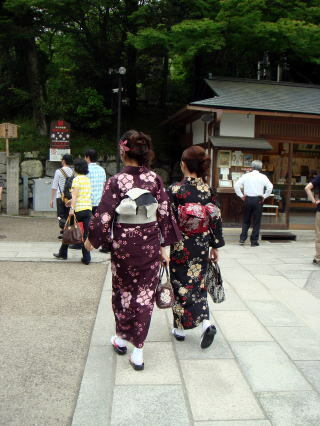 It provides an easy access to the central area of the ancient city of Kyoto, good for a sightseeing. All 52 guest rooms are smoke-free. and 5-minute walk from Kiyomizu-gojo Station (Keihan Dentetsu Line). It takes about 7 minutes from JR Kyoto Station. 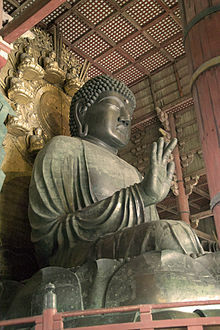 Kiyomizu-dera temple is at 20 minutes in walking from the hotel. famous as an overlook. 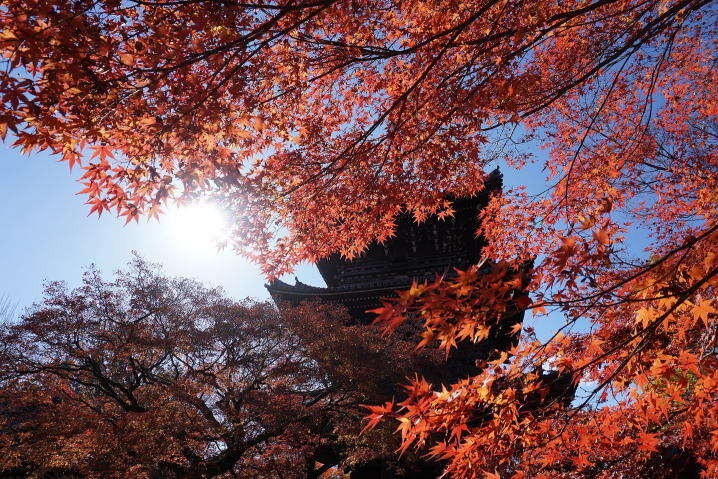 From the temple, it will give visitors a good tour of the old capital of Kyoto. All 144 guest rooms are smoke-free. Smoking booth is located on the second floor. the ancient city of Kyoto. In September 2017, all 310 guest rooms were renovated to turn the smoke-free hotel. get down at Kokusai-kaikan Station. Three minutes walk from Gate 4-2. Royal Park Hotel Kyoto is located in Kawaramachi-Sanjo, in the heart of Kyoto, one of the foremost tourist destinations. at Kyoto-Shiyakushomae Station. Three-minute walk is needed to come the Royal Park Hotel. on the basement and third floor. Hotel Monterey Kyoto is located near Karasuma-oike Tozai Line subway station. It takes about three minutes on foot. through its traditional architecture and warm atmosphere. All 327 guest rooms became non-smoking from October 2017. The top floor is designated as a woman's floor. Smoking booth is set on the first floor. Almont Hotel Kyoto is located at the place within five minutes on foot from Kyoto JR station ( The Exit Hachijyo-Higashi). All 169 guest rooms became non-smoking from September 2017. The hotel provides a relatively large public bath. Noborioji Hotel Nara is situate at three-minute walking distance on up-slope from Nara Terminal of Kintetsu Railway. 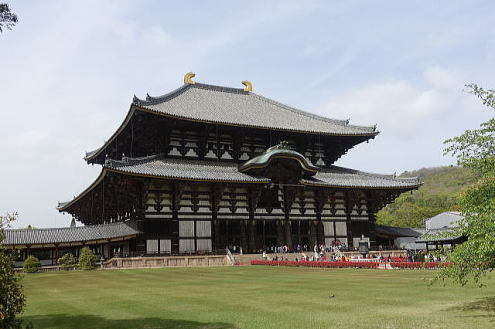 It stands near Kofukuji, Todaiji, Kasuga Grand Shrine and Nara Park, in that a lot of deer comes closer to people. the utmost luxury even in small details. No children unde age of 12 or under is not accepted. to prevent a smoking hazard in the facilities. A smoking booth is provided on the third lobby floor. There is no place to smoke in the hotel building. A partial smoking ban in a hotel does not protect guests from dangers of tobacco. published in the Journal Tobacco Control. prohibit smoking, hotels with only partial ban had higher surface and air nicotine levels. to be smoke free. Four cities in California, including Santa Monica, have such a law. Researchers say guests who want to avoid tobacco exposure should stay only in smoke-free hotels. Olympic healthy sports environment is frustrating. You have to select carefully restaurants in which smoking is prohibited. How to protect you from toxic tobacco smoke when you use a restaurant in Japan.